Silicon Valley is home to some of the world’s most exciting companies and start-ups. Talent from all over the world travels to this part of the country to find exciting opportunities in the technology sector – and at Valley Relocation & Storage, we like to help make those transitions as simple and streamlined as possible. Moving businesses, individuals and families has been our passion since 1985 – so whether you’re moving to or from Silicon Valley, we can make the experience easier and more fluid than you ever thought possible. 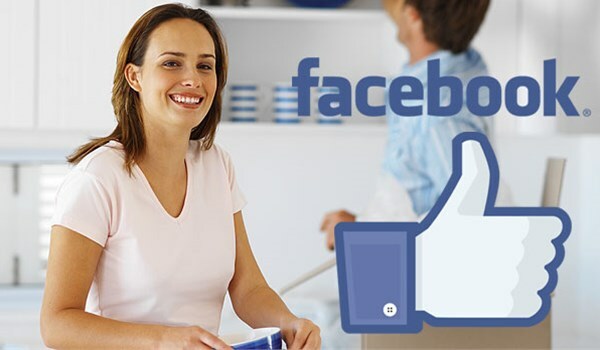 As a BBB-accredited business and ProMover member of the American Moving & Storage Association (AMSA), we’re committed to our customers’ satisfaction, whether the job is being executed on an individual basis or as part of a larger, companywide move. Call us today for more details! Call us today for a free, no-obligation consultation with a moving specialist. We’ll also provide you with free quote!